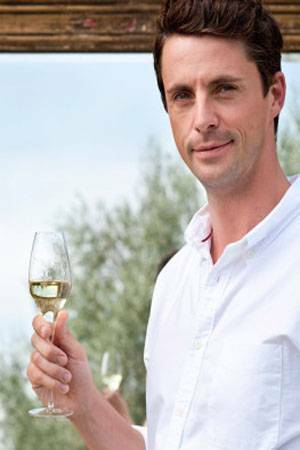 The Wine Show sees the series’ main presenters and enthusiastic wine novices, actors Matthew Goode & Matthew Rhys, take us on a fresh, informative and entertaining journey into wine, looking behind the labels on all kinds of bottles, from the wine we enjoy every day with our dinner, to the really, really fine stuff. From their villa in the Italian countryside, Goode and Rhys are set a new challenge every week that sees them explore different parts of Italy, uncovering some of the best wines the country has to offer, as well as the stories that surround them. 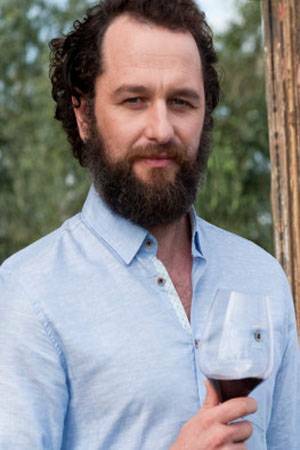 Joining Matthew & Matthew on their entertaining journey of education are the show’s passionate expert wine contributors, Joe Fattorini and Amelia Singer, who skilfully guide them along the way.